Phineas Bond was born in Calvert County, Maryland, in 1717, the son of Richard Bond and Elizabeth Chew. He was given a basic education at home, and then went to Europe to study medicine. When he returned to America, he married Williamina Moore. They settled in Philadelphia where Phineas practiced medicine with his brother, Thomas Bond. 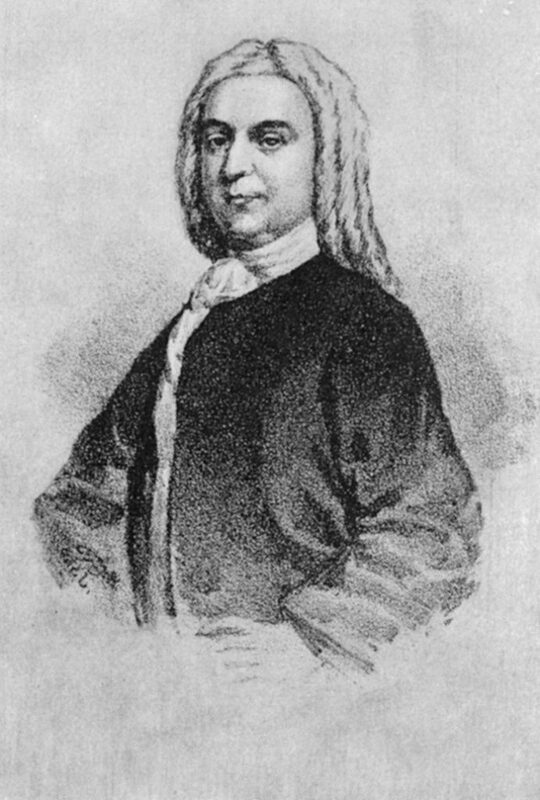 The two brothers were instrumental in the organization of the Pennsylvania Hospital; Phineas Bond was a member of its first medical staff, serving from 1751 until his death. Bond was elected to Philadelphia’s Common Council in 1747, serving until 1773. He played a role in establishing a number of institutions, including the American Philosophical Society, the Masonic Society of St. George, the Hand in Hand Fire Company, as well as the College of Philadelphia. Phineas Bond was one of the prime organizers of the College of Philadelphia, was elected to its first board of trustees, and served as a trustee until his death. His son Phineas Bond (1749-1815) received part of his early education at the Academy of Philadelphia and graduated from the College of Philadelphia in 1766.